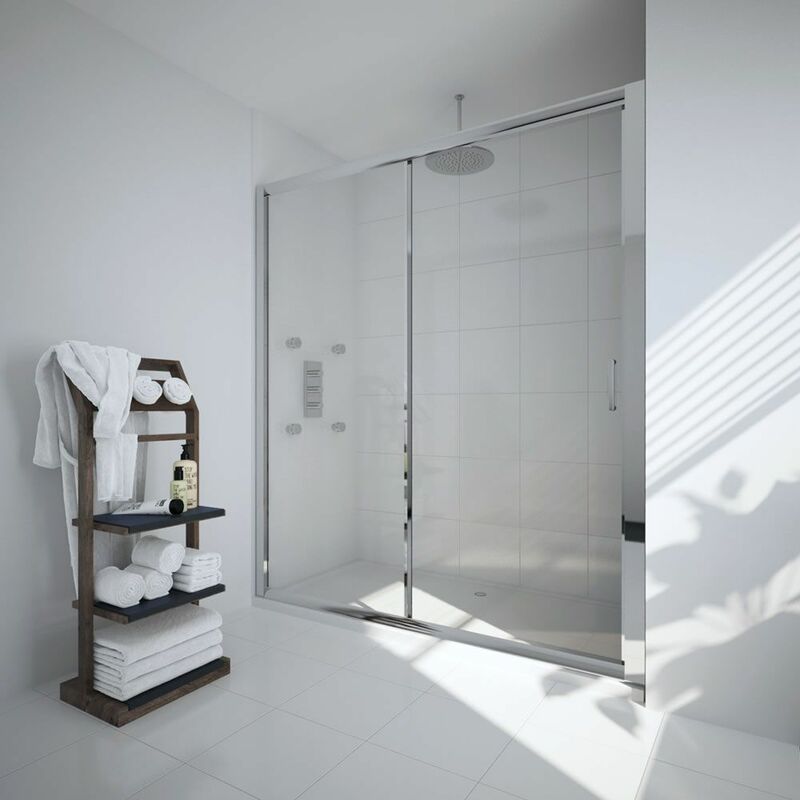 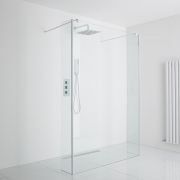 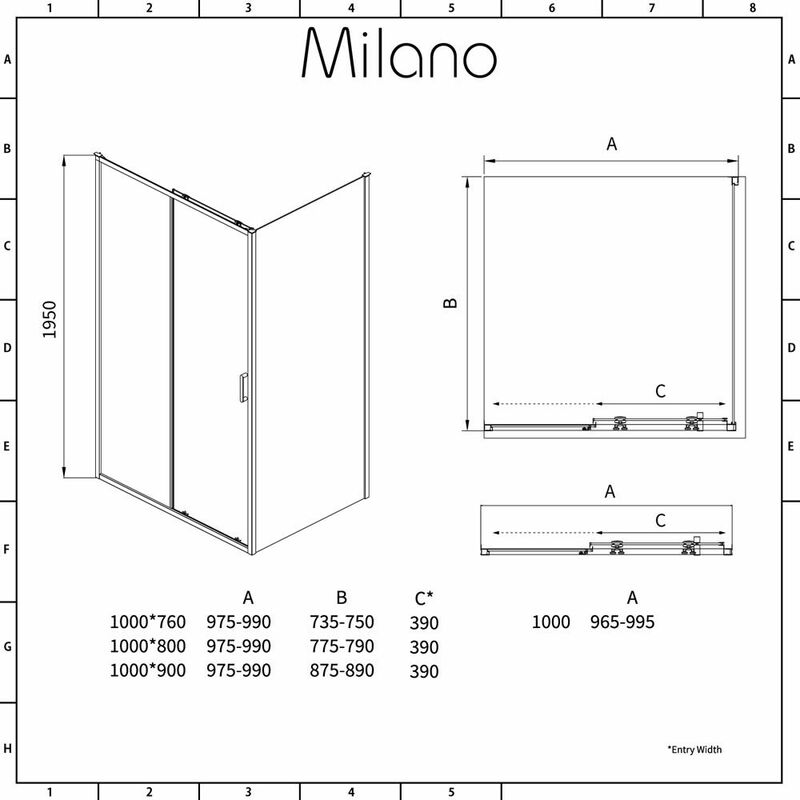 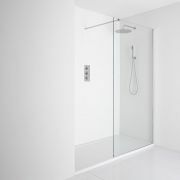 The Milano Portland 1000mm sliding shower door is a great option for bathrooms that lack the space for a hinged shower door to swing open. 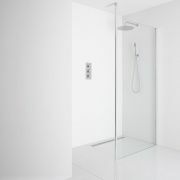 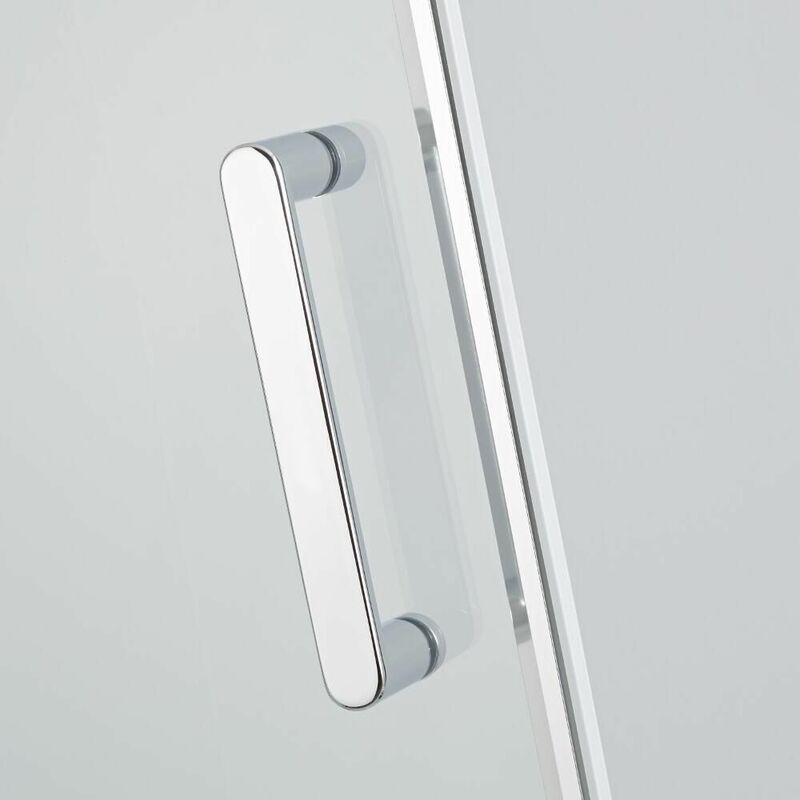 Featuring easy clean 6mm toughened safety glass and a polished aluminium profile, this tough and durable shower door moves on smooth sliding double chrome rollers. 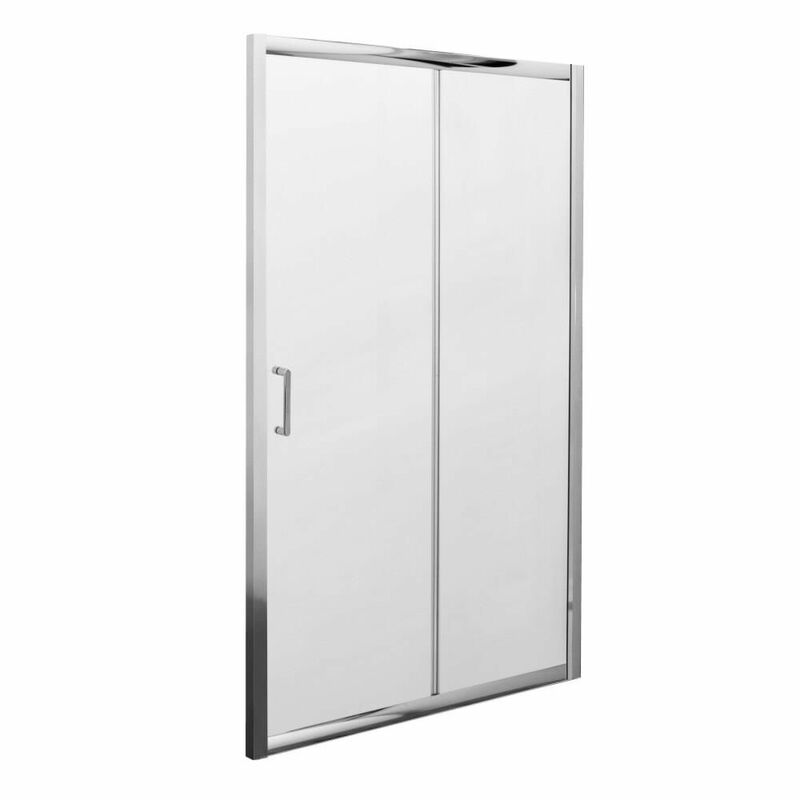 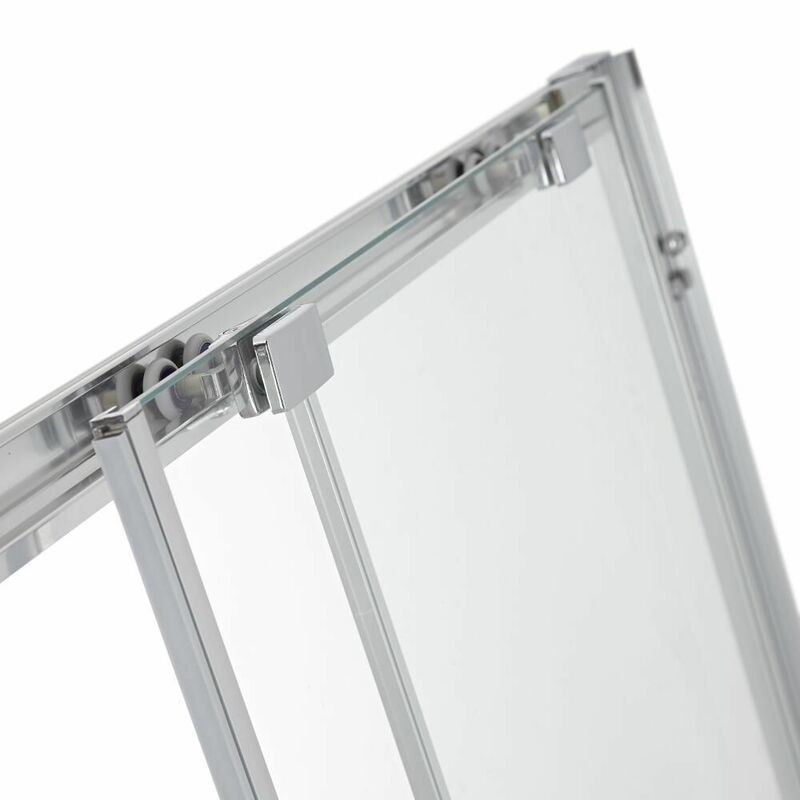 The sliding door can be fitted between two walls or with a side panel, and to slide open from either direction.